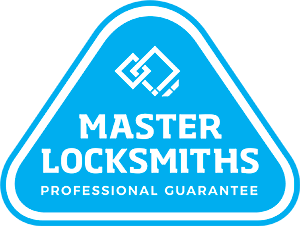 Empire Locksmiths and Security are proud to be your first call locksmiths in Ermington. We understand how frustrating and stressful it can be when you’ve been accidently locked out of your residential, commercial or strata property and as such, our service is renowned to be efficient. 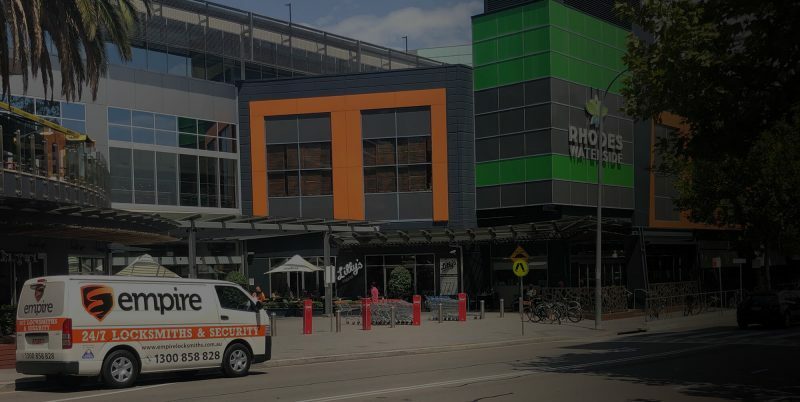 Our dedicated team of Ermington locksmiths are able to respond to your emergency situation within the hour in order to quickly resolve the problem. We are also trained security technicians and can provide high level security systems, restricted access control networks, alarms and lock maintenance for all kinds of properties. This, plus our fixed prices and 12 month warranty on all works, highlights one of the many reasons why 9 out of 10 customers don’t ever bother calling another locksmith company. Get in touch with the Empire team today! Call 1300 858 828 now for your free Ermington locksmith quote or alternatively, you can email us at ray@empirelocks.com.au. Need a Locksmith in Ermington fast?